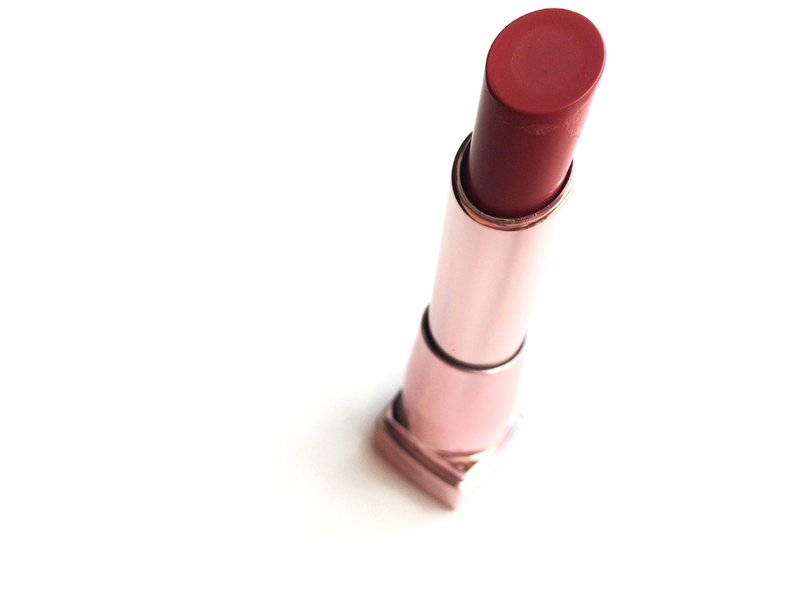 In today’s post I’m reviewing the Maybelline Shine Compulsion Lipstick in the shade Secret Blush (70). 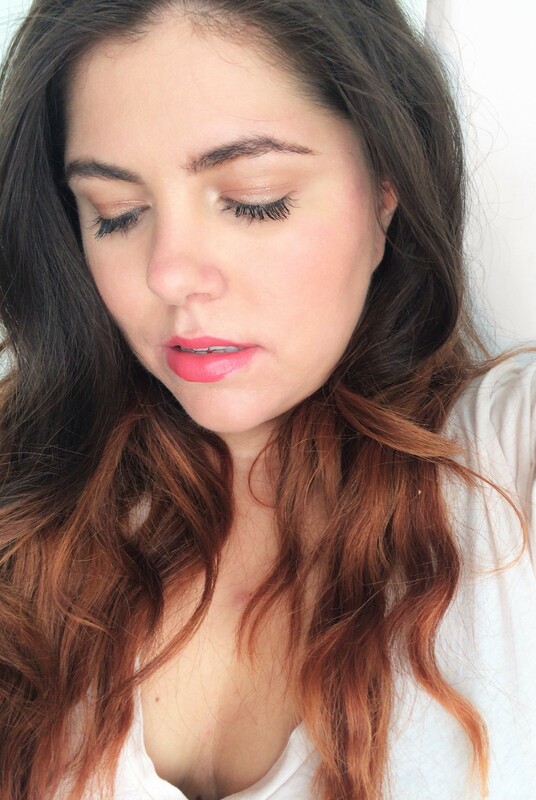 This lipstick is part of a new range of Maybelline lipsticks and as you might know, I’m such a fan of their lipstick, especially the mattes, that being said I love a good shiny lipstick so I was quite excited to try this one. It comes in other 7 shades and you can get it here for 9,30$. 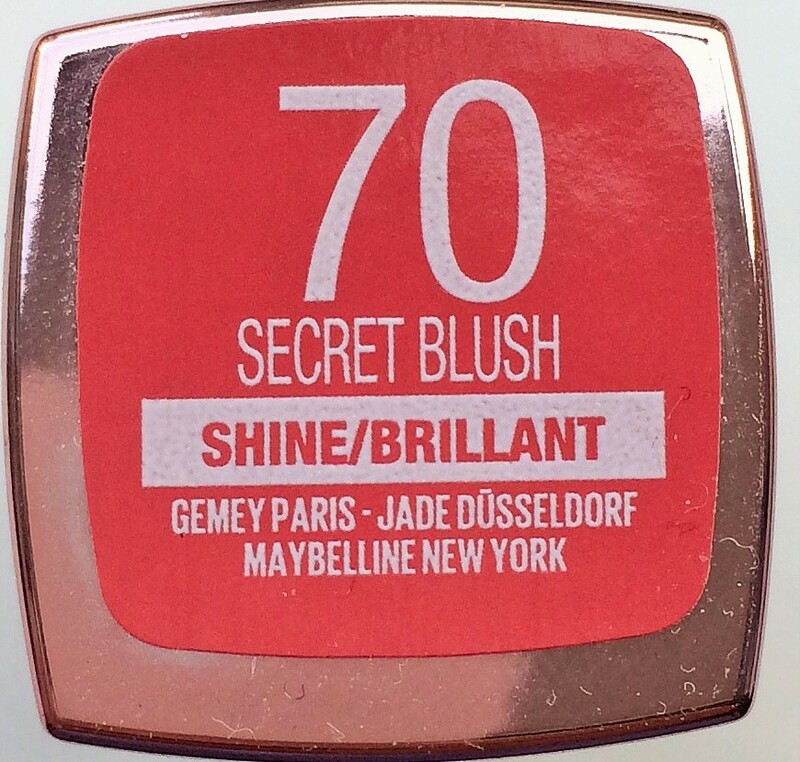 The shade 70 Secret Blush is a warm toned pink, I wanted to try something different than my regular nudes but I’m not the biggest fan of this shade on me. 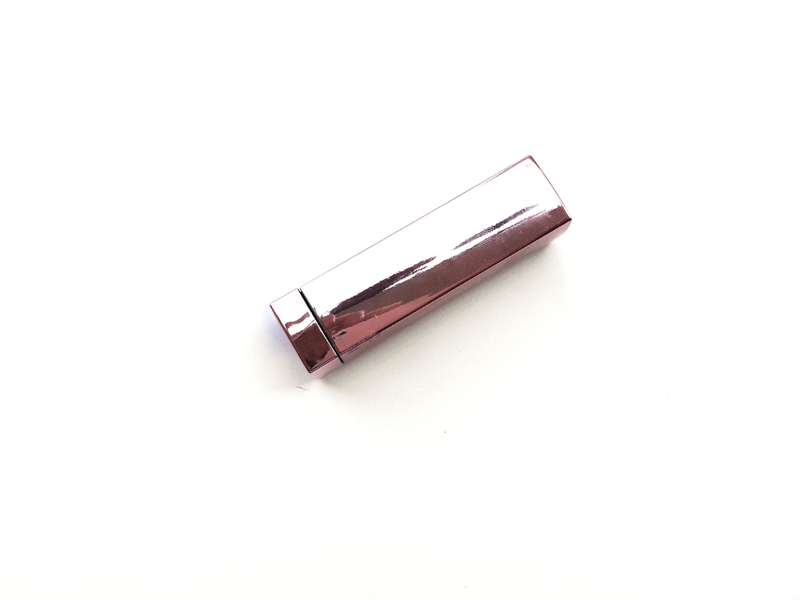 The packaging is a squared lipstick bullet and it’s very pretty. It’s all rose gold, which I love, it’s actually made in plastic so it’s not super fancy but I wasn’t expecting anything different for 10$. It kind of smells like coconut which is quite pleasant and not overwhelming. 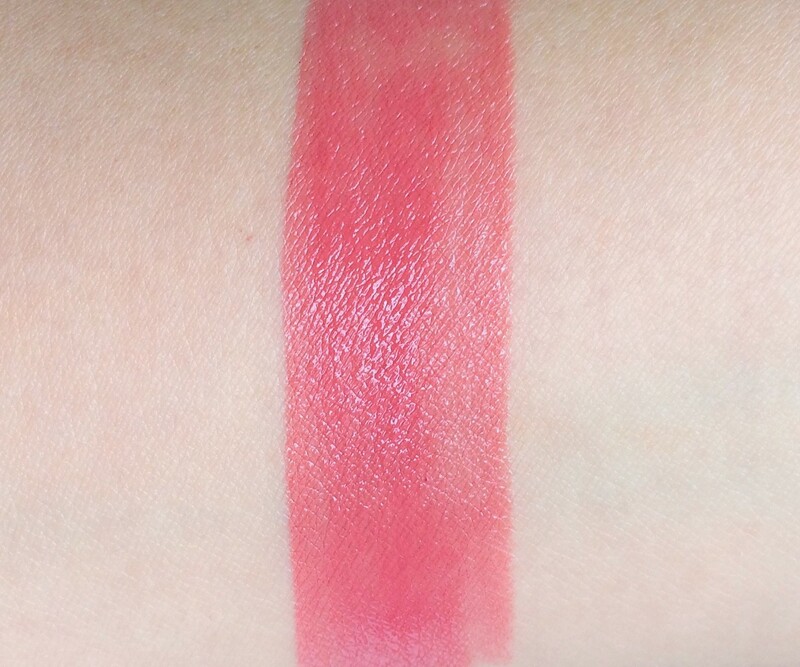 The formula is very creamy and it glides on really easily. If you put too much on it tends to bleed. The finish is quite glossy and shiny. It’s not as sheer as I thought it would be, it’s actually very pigmented and it feels like a normal lipstick. 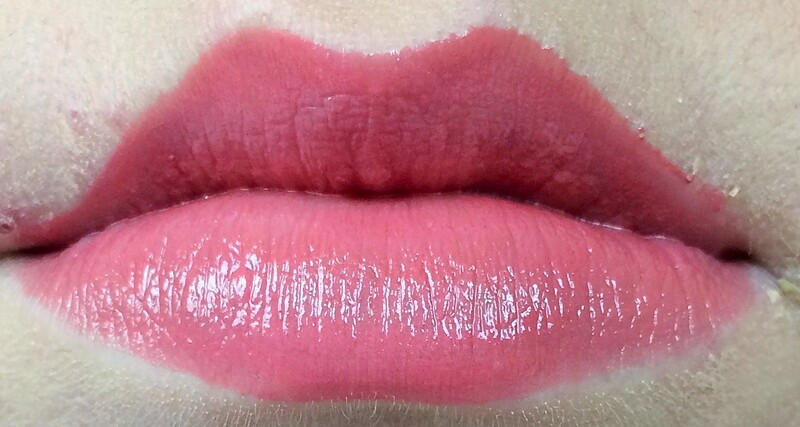 It feels really hydrating and very nice on the lips, it’s not streaky or patchy. 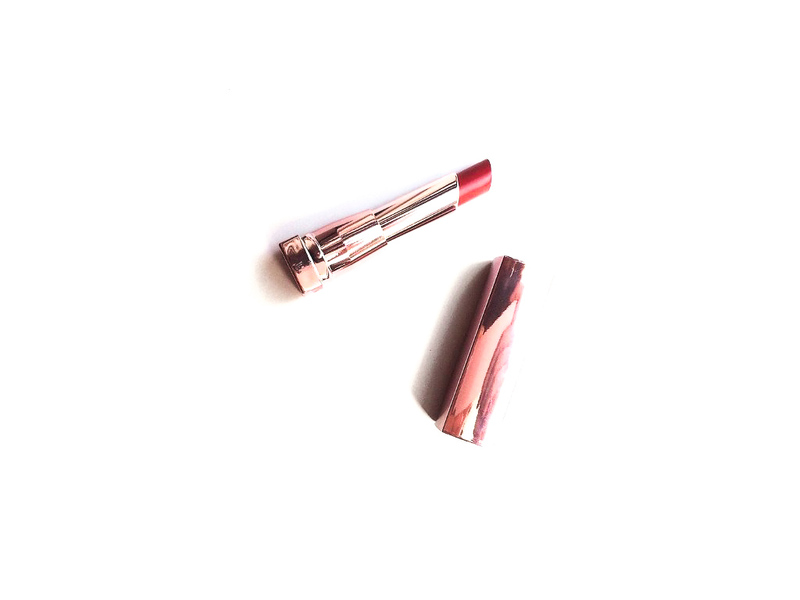 This lipstick lasts for 2 hours on me (without eating), since it’s so creamy I wasn’t expecting an incredible lasting time, but you can reapply it easily. This lipstick is quite nice but I’m a bit disappointed by it. 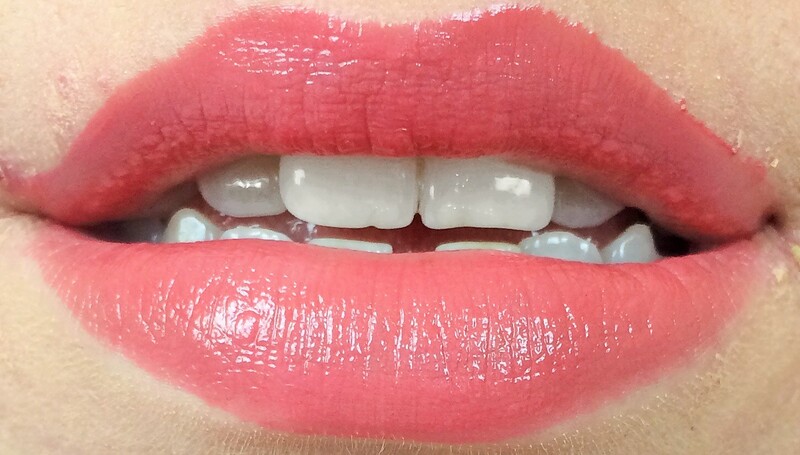 I thought it would be more sheer and balmy but it’s actually a regular lipstick like so many out there. It’s super creamy and pigmented, I like the packaging. The shade is not my favourite on me but that’s as always personal. Overall is ok but nothing outstanding. I love that it smells like coconut, but I’m also not a fan of the shade. Thanks for the review. I must say that packing is appealing, so I can see most people being drawn to it. Shame it’s not on point. I’m not a big lipstick wearer but every once in a while I like to grab one in a shade I like. Thanks for sharing your review! I feel like the KVD lasts a long long in the sense that it takes forever to dry out, my first one lasted over a year before I had to buy a new one so in my book it’s worth the investment!